Madden 18 Update Now Available, Dev Team Pushed It Out Early Due to "Irma"
Now here’s dedication; the folks over at EA Tiburon who develops the yearly iteration of EA’s Madden football sim franchise released the first-ever Madden 18 update early so they didn’t have to get stuck in the office while hurricane Irma attacked everything in its path. This little nugget of info was confirmed by EA Sports Madden Creative Director Rex Dickson over on Twitter. That’s the day 15 update out a bit early. We pushed to get it out before the studio shuts down for Irma. Notes will be posted shortly. In case you didn’t know, EA Tiburon is located in Orlando, Florida, which is in the direct path of the super storm. I mean, I think football fans might understand if a Madden 18 update isn’t released as scheduled, but the fact that EA Tiburon did, that’s super dedication. Check out the complete Madden 18 update notes below straight from EA. We salute you, EA Tiburon! Hope you guys are dry and safe and not worrying about gameplay balances and tweaks. 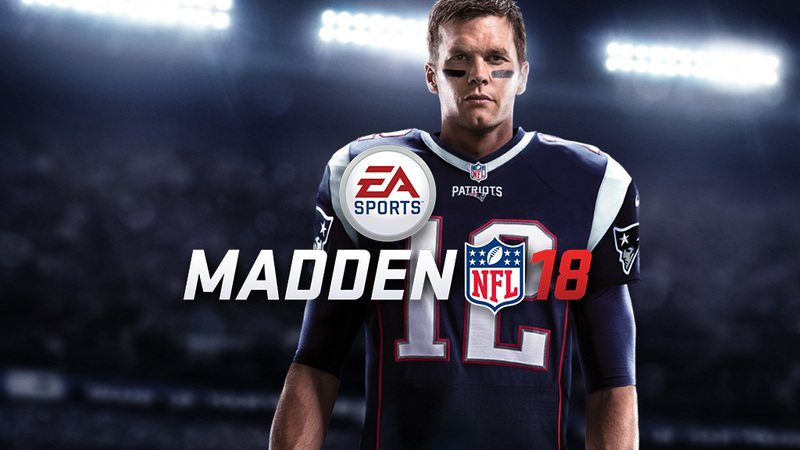 You can read our Madden NFL 18 review right here.